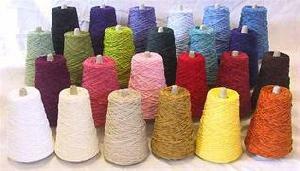 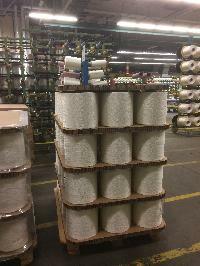 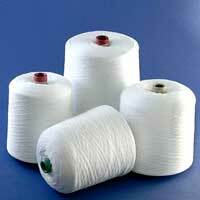 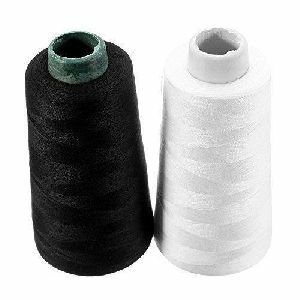 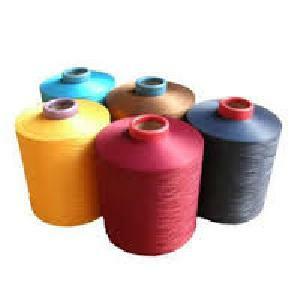 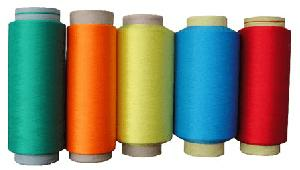 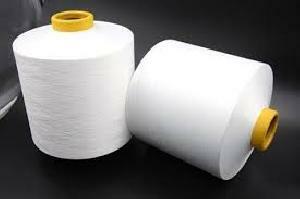 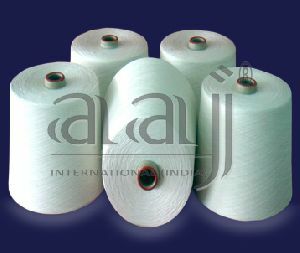 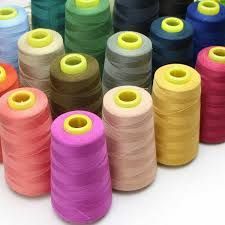 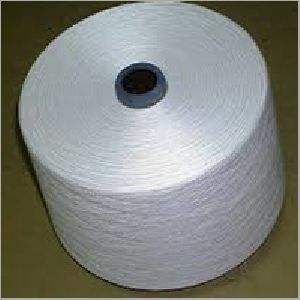 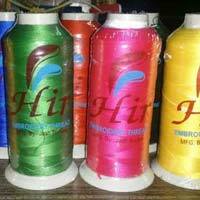 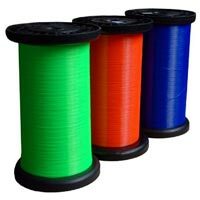 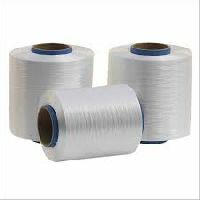 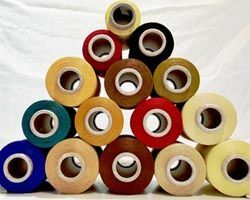 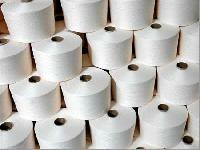 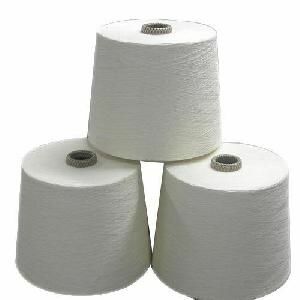 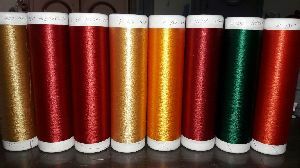 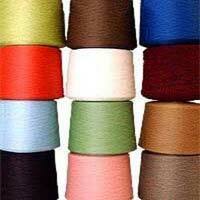 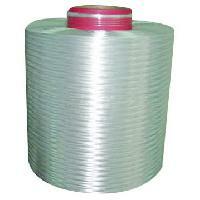 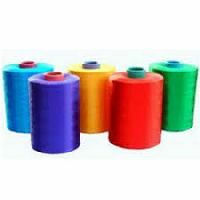 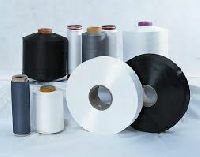 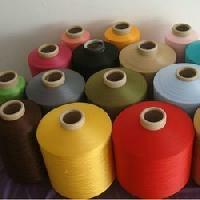 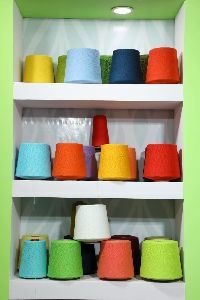 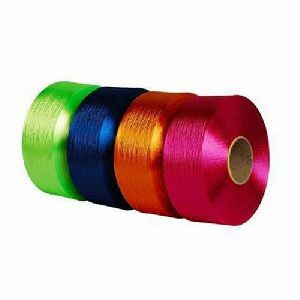 We are offering high tenacity polyester yarn used in different different industries like: lether & shoe stiching, making sewing threads, etc. 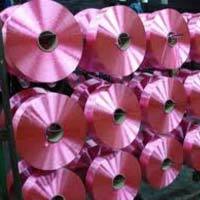 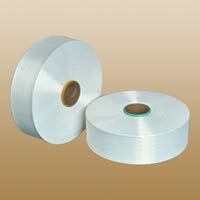 Shreeram Vanijya Global Exim Pvt. 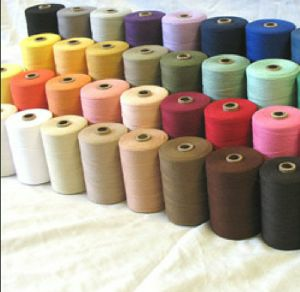 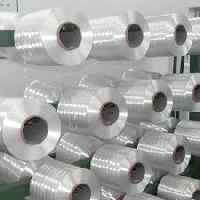 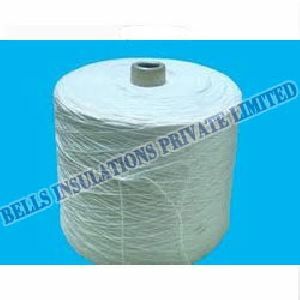 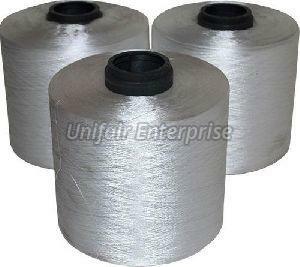 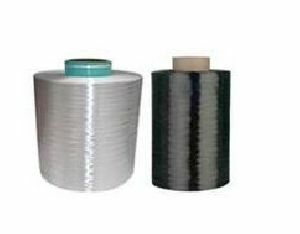 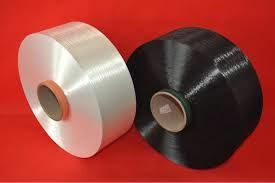 Ltd.
We are currently offering: 100% Polyester High Tenacity Yarn [P-HTY] Denier: 50 - 4440 Filament: 24 - 576 Application: Fish net Industrial use & many more. 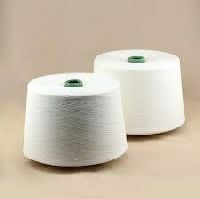 75/2 will be found in black whites and any colers, besides this you will find in any kind of sead. 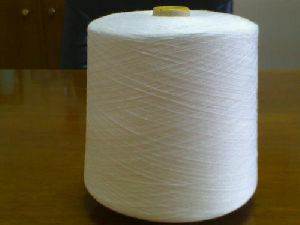 Color : White, Black, etc.